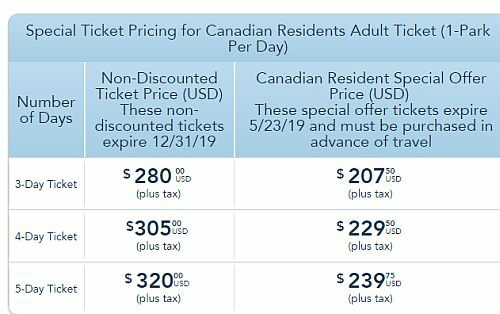 Disneyland California is having another one of their '25% discount' sales for Canadian residents. - Tickets may be purchased online or over the phone from August 29, 2018 through April 11, 2019 for usage through May 23, 2019. 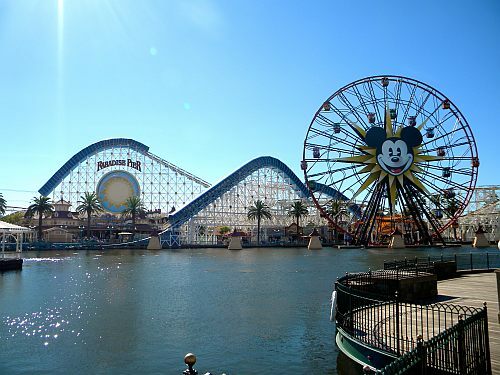 - Offer is also valid on Park Hopper Tickets, and each ticket allows one Magic Morning early admission.